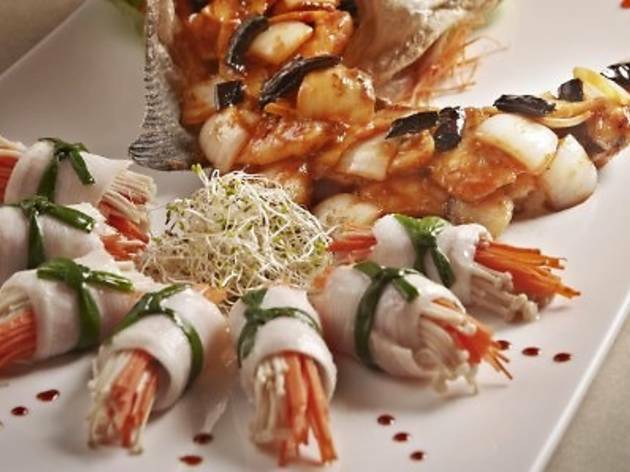 The promotion features a daily delivery of fishes such as grouper, pomfret and snapper caught from the Straits of Malacca. 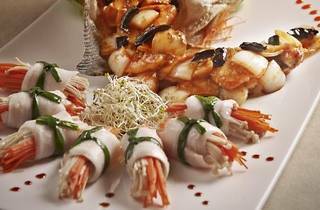 A seafood bar will be on display at the entrance of the restaurant and customers can choose their favourite seafood to be cooked in their style of choice. Highlights include steamed kaci with spicy tamarind chilli sauce, wok fried sliced snapper with yellow chives, and stir fried pomfret with sun-dried chilli and fragrant cashews.